While Fakhar Zaman (114) and Mohammad Amir (3/16) were the headline makers in Pakistan's maiden Champions Trophy triumph against India, it was the Men in Blue's errors that had a major impact on the result. Even before the coin was in the air, India had made their first mistake of the final. Coming into the final, it was fairly obvious what Pakistan's Achilles heal was - short deliveries. They struggled to get the Indian pacers away in the first match and looked dodgy against South Africa and Sri Lanka as well. 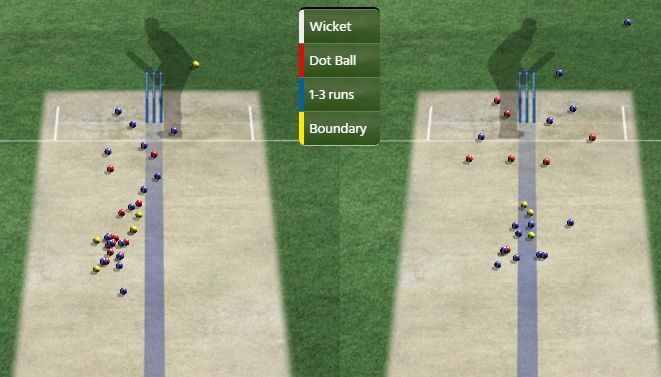 However, India opted to go with two spinners on a track that did not have too much assistance for the slower bowlers. Hardik Pandya, who was the best bowler, after Bhuvneshwar, kept bowling the niggling short balls at the Pakistani batsman and he was rewarded for his efforts as he finished with respectable figures of 1/53. Playing a specialist bowler would have restricted Pakistan to a score of under 300, which even after the loss of the early wickets would have been a chasable target. After the initial scare when he was dismissed off a no-ball, Fakhar Zaman played a near flawless innings to lead the charge for Pakistan. The 27-year-old started off slowly not taking too many risks, scoring just 31 runs off 42 balls. However, once he got his eye in, Zaman decided to attack Ravindra Jadeja and R Ashwin taking 45 runs off 33 balls and 33 in 23 respectively to put pressure on India in the middle overs. Knowing the ability that Ashwin and Jadeja possess, Zaman played every ball to its merit as he came down the wicket and played off the backfoot with the same conviction. Almost half of his runs came in the long on and deep midwicket area - a gap India should have tried to plug. On a pitch that didn't have too much for the bowlers, Bhuvneshwar Kumar and Mohammad Amir showed why they are in the top bracket of bowlers in the world. Jasprit Bumrah, however, failed to maintain any sort of rhythm or accuracy in any of his four spells. He was either too wide of the wicket or too straight to trouble the batsmen. 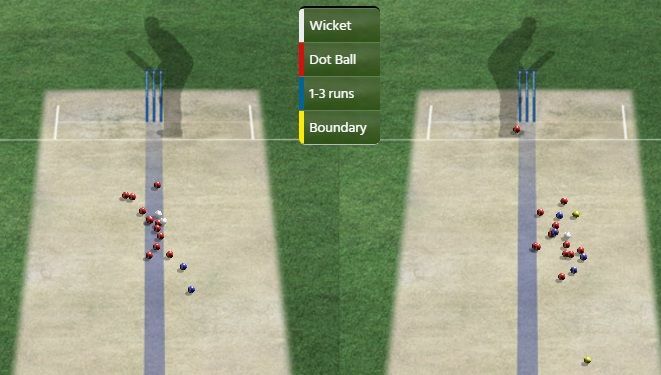 While the Pakistani batsmen looked petrified of going after Bhuvneshwar, they picked on Bumrah, with just three off his nine overs ending without a boundary. Going ahead, it will be really interesting to see whether he can actually hold off the challenge for his spot in the team from Umesh Yadav and Mohammed Shami. Coming into the tournament, all eyes were on Mohammad Amir to lead the Pakistan bowling attack in the Champions Trophy, but it was Hasan Ali who stole the show. However, in the final, it was the 25-year-old who showed why he is considered to be one of the best pacers around. He started off by claiming the wicket of the in-form Rohit Sharma in the very first over before dismissing the dangerous Virat Kohli in the next to put India in a spot of bother. His line and length against the right-handers was impeccable conceding just four runs. But he wasn't done yet as Shikhar Dhawan found out the tough way when he nicked one to Sarfraz to restrict India to just 33/3 at the end of nine overs. He bowled just six overs on the day and finished with astonishing figures of 3/16. India made it all the way to the final thanks to the performances of their top 3. 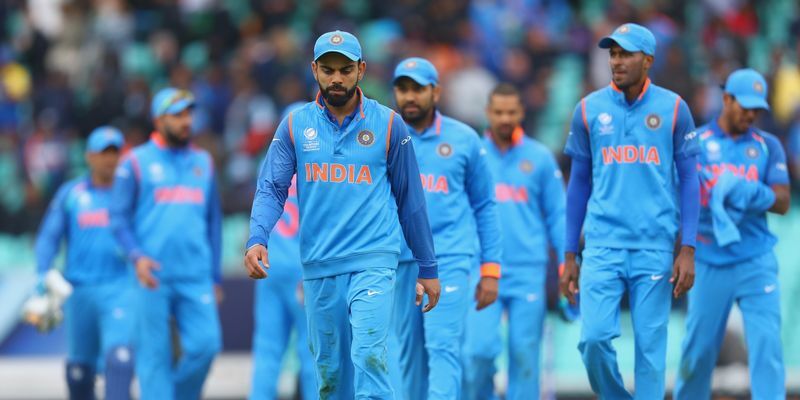 Apart from a game apiece where Yuvraj Singh and MS Dhoni's services were required, India waltzed their way into the final without too much pressure on their middle order. When the top order failed to deliver today, the responsibility was on the two most experienced players in the team to consolidate the innings from 33/3. 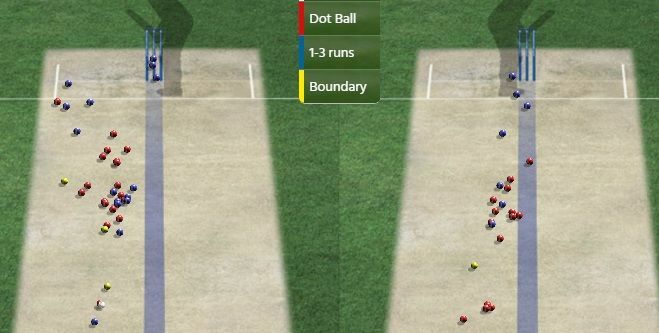 However, while Yuvraj was at fault for trying to play against the spin, Dhoni just tried to pull a ball for a big shot with more than 70% of the innings left. 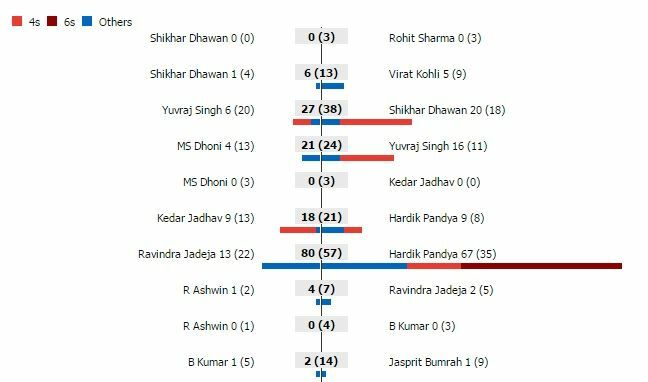 Lets not even talk about the disaster that was Ravindra Jadeja, who for some reason thought that his wicket could be more valuable for the team than that of Hardik Pandya, who had scored 76 off 43 balls.